http://eighteen25.blogspot.com/2011/04/subway-art-teacher-appreciation.html. Resize for project life! School Subway Art Printables | Over The Big Moon. Resize for project life! 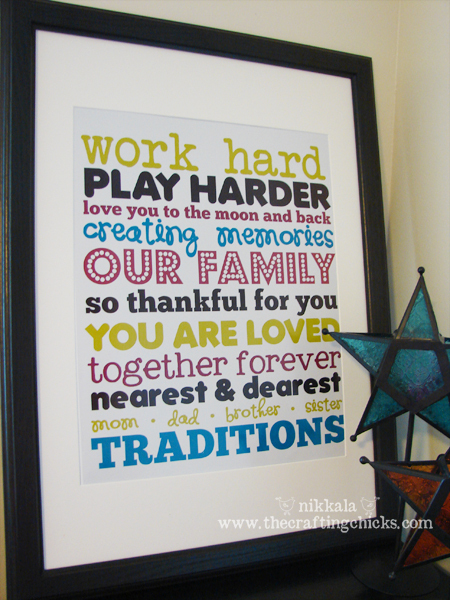 If there is a new baby around resize these free cute word art prints esp. for baby or the little ones! Lots of colors to choose from. 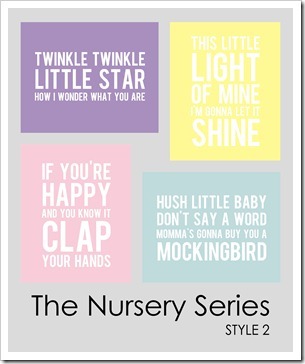 Nursery Series printables. Follow Your Dreams Believe In Miracles Subway Art Print Freebie. Resize for project life filler card. Project Life Word Art Freebie Circles. Perfect to add to photos! Color Inspiration Journaling Card Set Freebie for project life. Just begin word art printable freebie. Resize for project life! Nightime Routine Subway Word Art Print. Resize for project life! We might just be the luckiest people alive art printable. Resize for project life! Dance like no one’s watching subway art print. Resize for project life! Love Gives Us a Fairytale quote art print. Resize for project life! I’m finding that I’ve got so many free printables stacking up I need to put a bunch in each post! Hope you don’t mind! For those Star Wars fans- Just resize for project life & print! Star Wars Subway art. Just resize for project life & print! Family. Just resize for project life & print! Love Subway Art. If you wanted to add a little subway art to your project life layout for those mountains of laundry days! 🙂 Just resize & print! Just resize & print! Family Subway Art. Subway Art New Years. Hooray for Project Life 2013! Let’s do this! Just resize & print! Free holiday print.